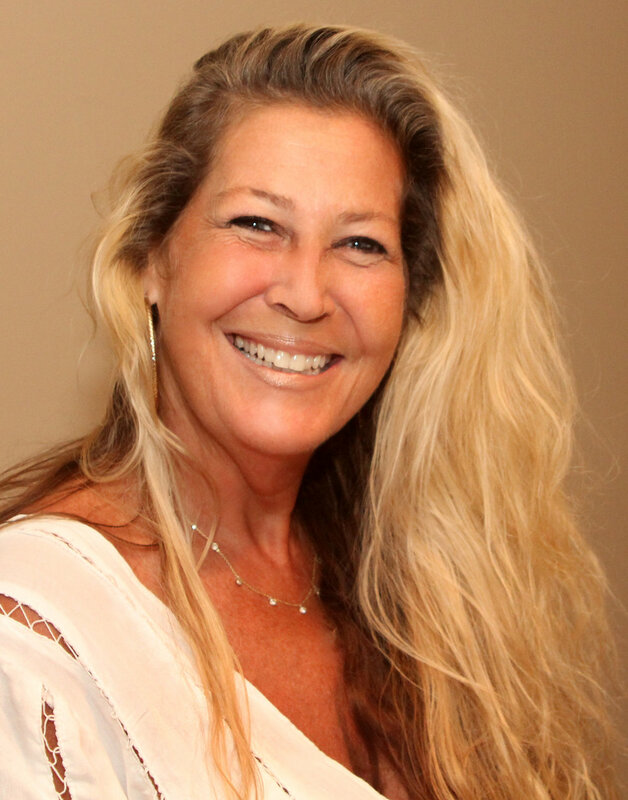 Tania Hood is a long time massage therapist for New England Wellness Solutions, bringing her positive energy and unique personality to her clients year after year. 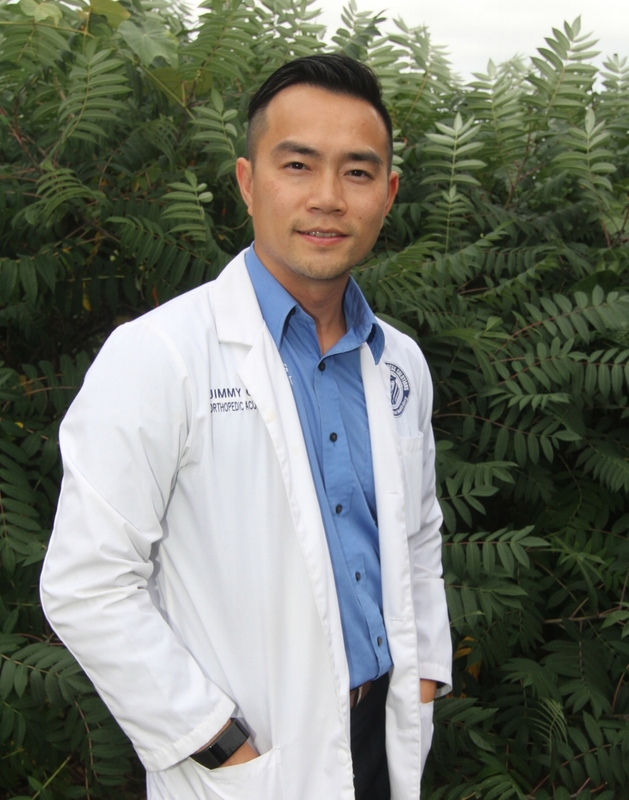 "My main focus is to deliver results for clients as quickly as possible"
Noel’s healing approach emphasizes the use of more natural ways to alleviate pain and stress of clients while strengthening their resistance to disease. Craig Turner is a licensed massage therapist with over 13 years of experience. Jenna wants to have a greater impact on people’s health and general wellness. After being given the gift of breathwork classes and feeling a connection to holistic life she was inspired to make this way of living apart of her journey and career.